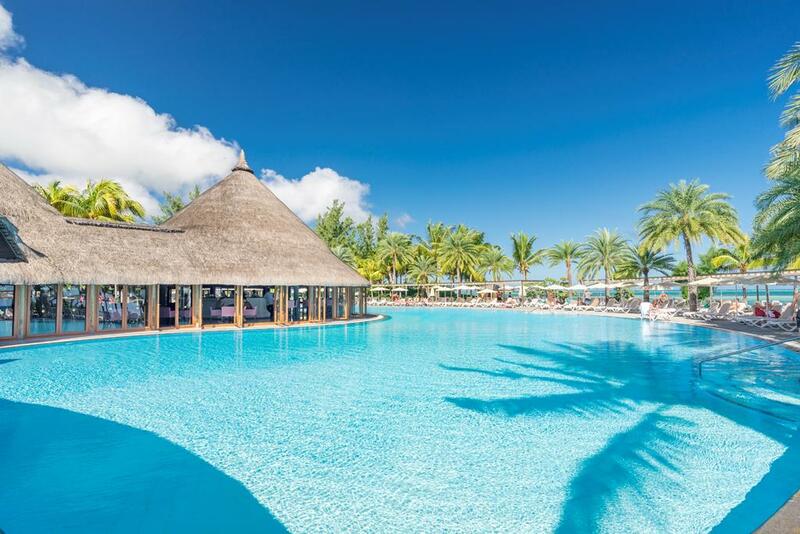 HIER VIND U DE LEUKSTE VAKANTIE OP 1 SITE. 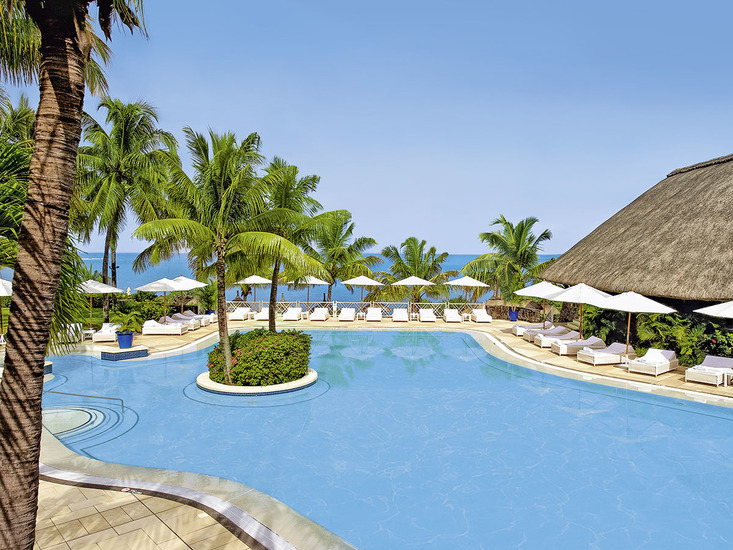 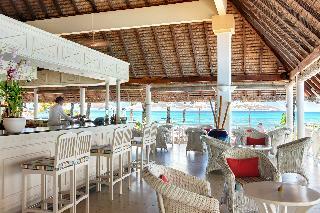 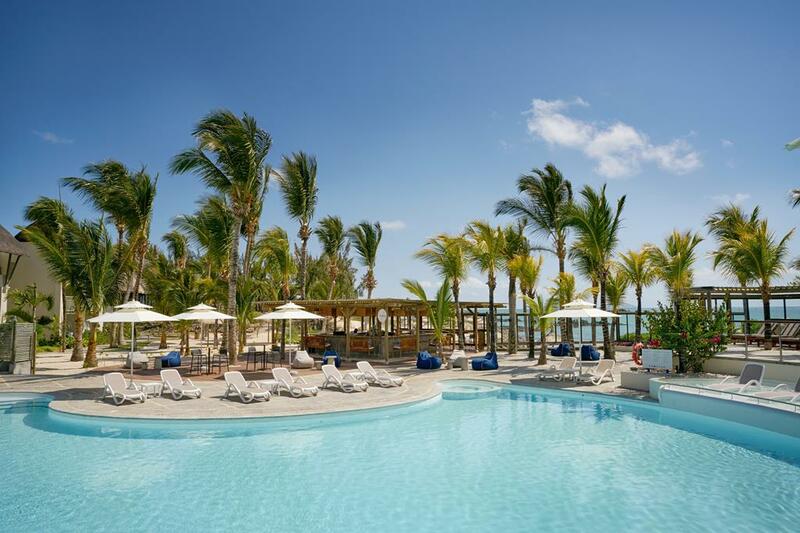 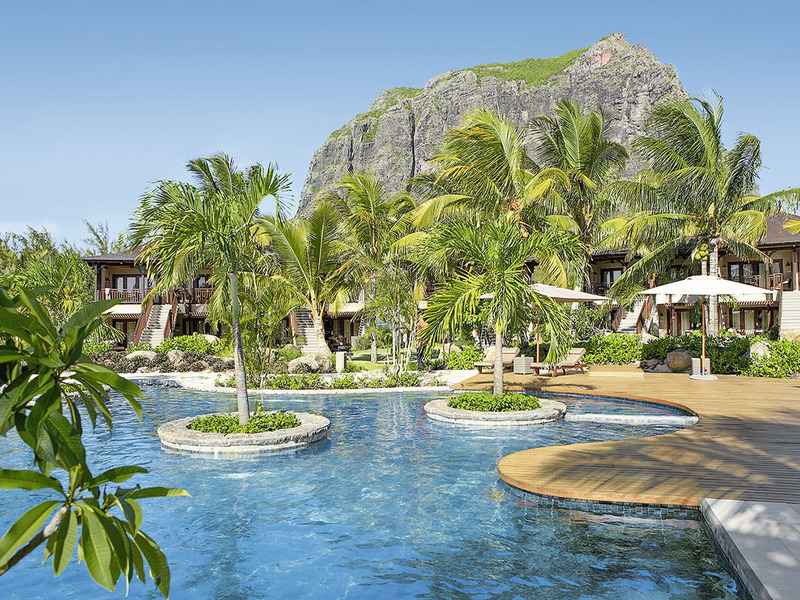 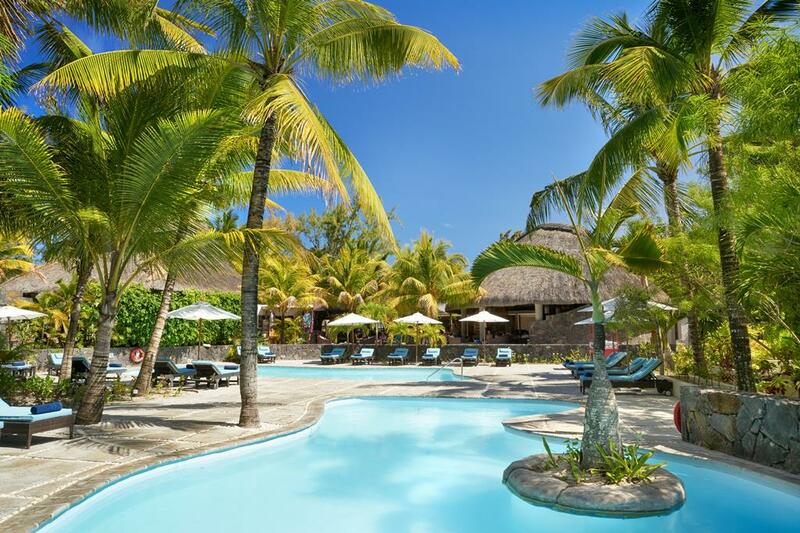 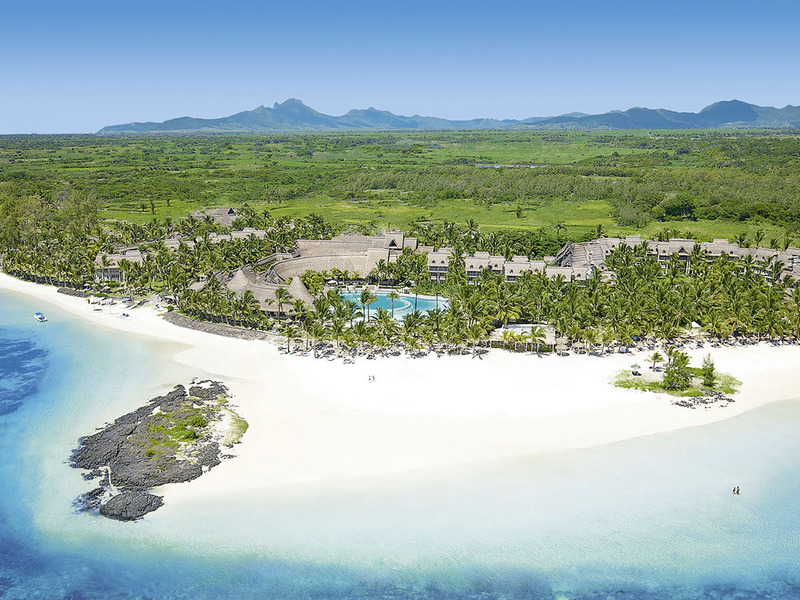 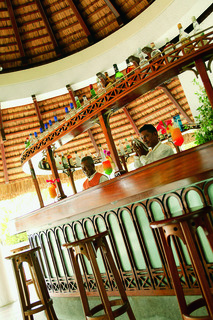 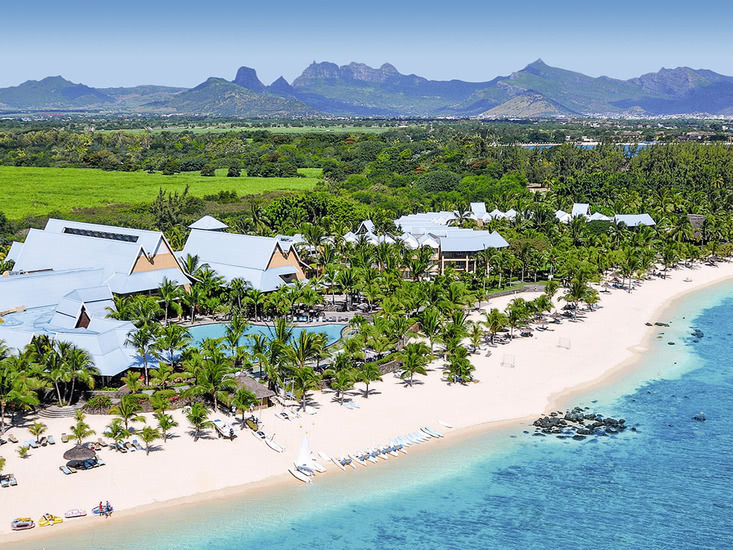 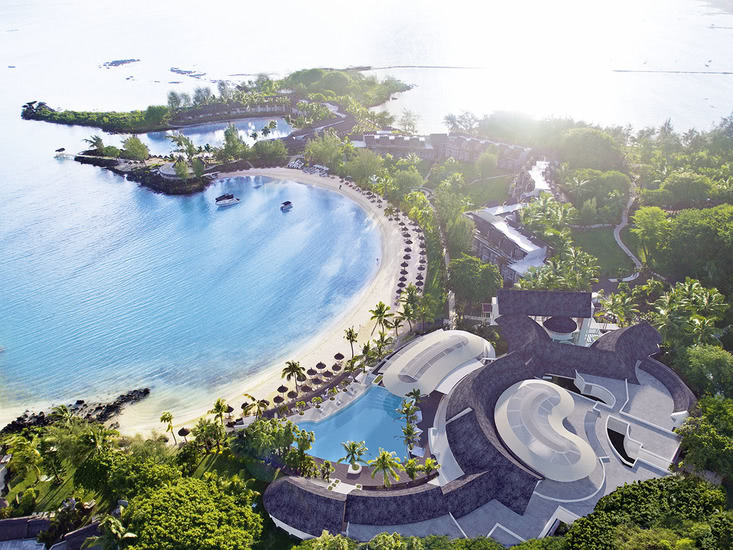 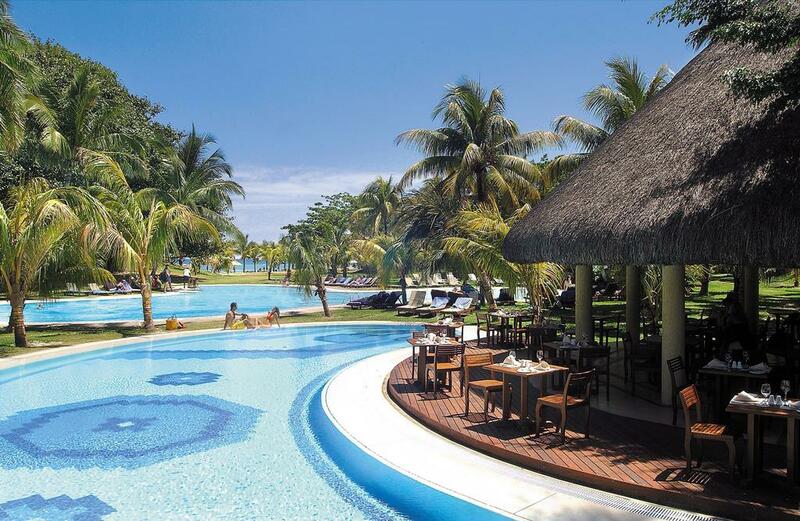 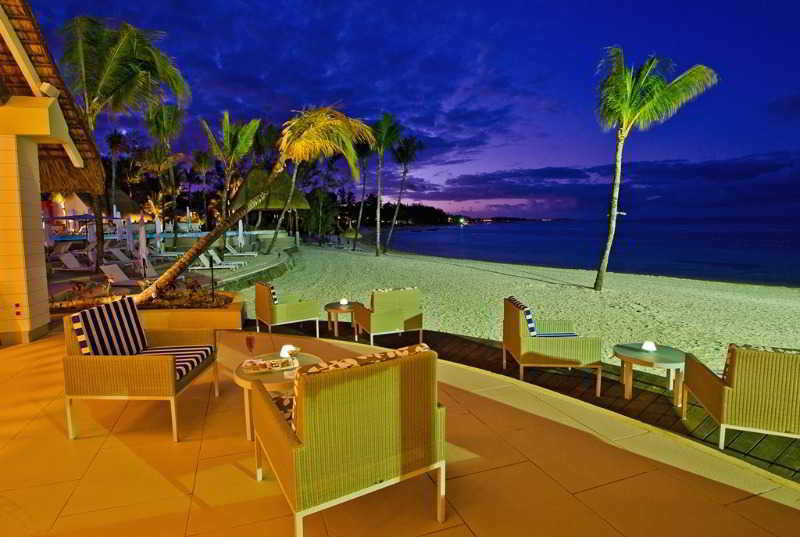 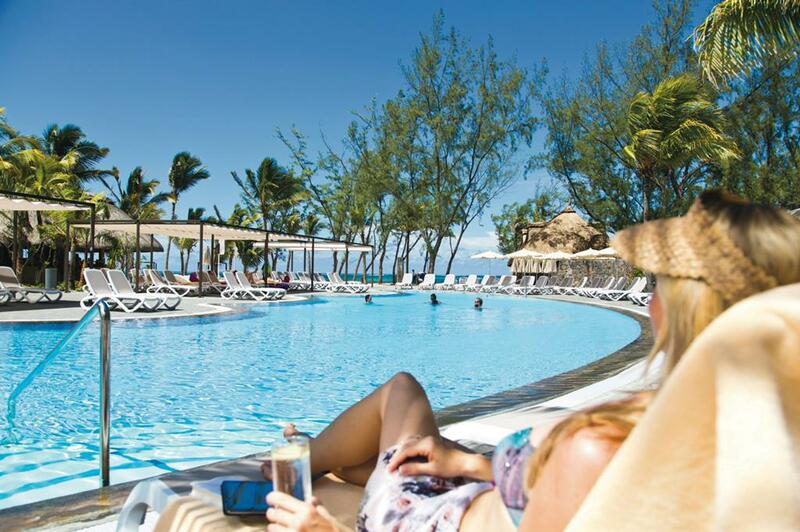 It is situated on the east of Mauritius, at Belle Mare, near Palmar Bay. 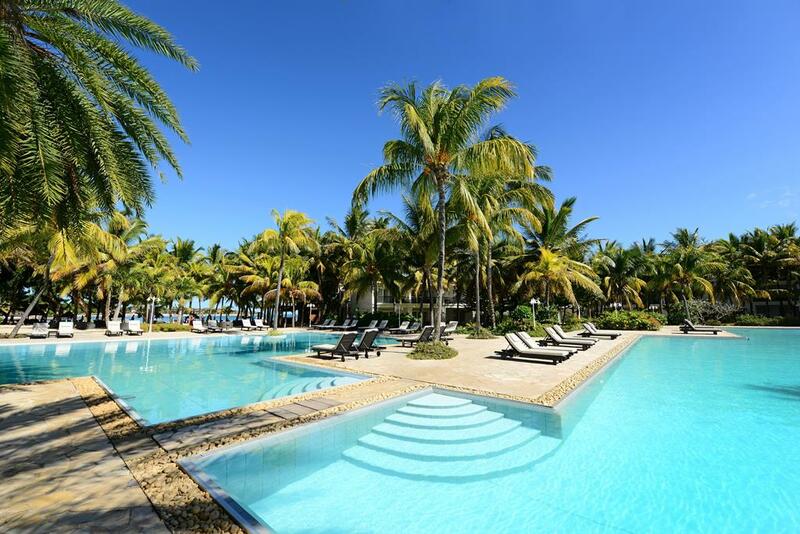 At 45 min from the international airport and at 40 min from Port-Louis, the capital.